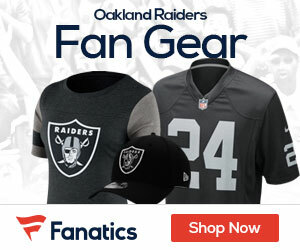 Raiders Fans! Enter The New Era Photo Day Contest! New Era, the official on-field headwear of the National Football League, is teaming up with the NFL to launch the Back to Football Photo Day contest. So what this means is that Raiders fans will now have the chance to join the ranks of Darren McFadden to also become THE face of the Raiders. 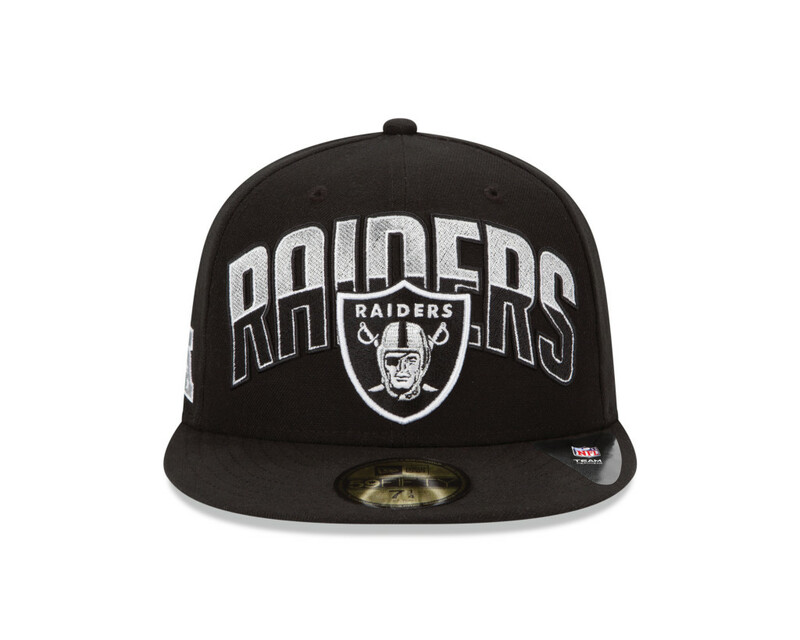 The contest, which is live at www.speakwithyourcap.com or through New Era’s Facebook page (https://www.facebook.com/neweracaps?fref=ts) will require Raiders faithfuls to submit photos of themselves showcasing how you personally “speak with your cap.” Whether you wear your cap sideways, backwards or flexed at the brim, show how you are bringing your own style to the game. 32 fans (1 per team) will ultimately be chosen and win a complimentary trip to New York City for two. The winners will enjoy a four-day VIP experience and will be professionally styled in their favorite team’s looks for a New Era photo shoot that may be used for a year-long advertisement and promotional campaign.